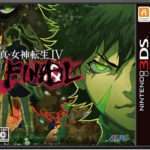 Atlus has announced that Shin Megami Tensei IV Final, released in Japan on February 10, 2016, will be localized as Shin Megami Tensei IV: Apocalypse for the Nintendo 3DS in North America, in summer 2016. 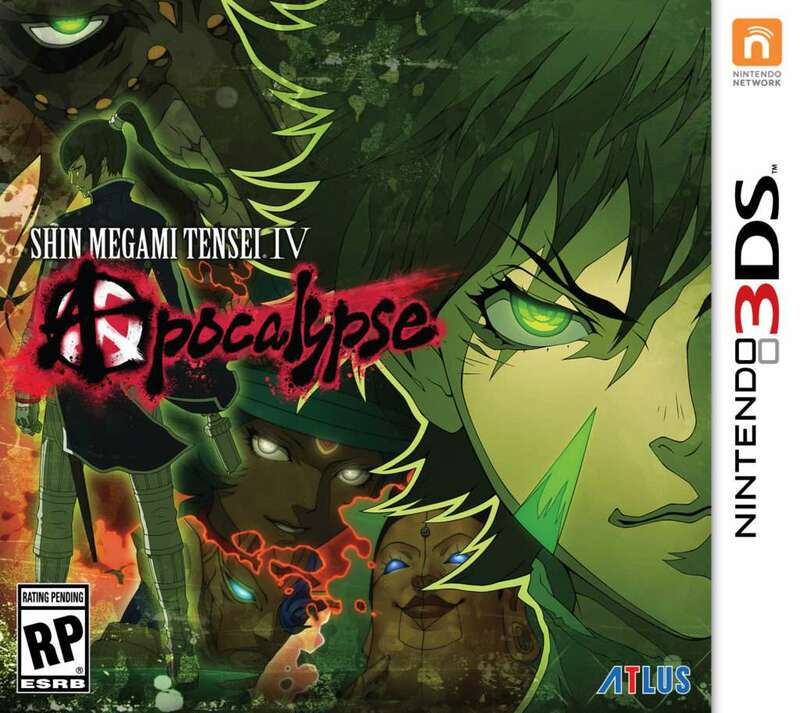 Shin Megami Tensei IV: Apocalypse will be released at retail stores and on the eShop, and it will cost $49.99 US / $64.99 CA. 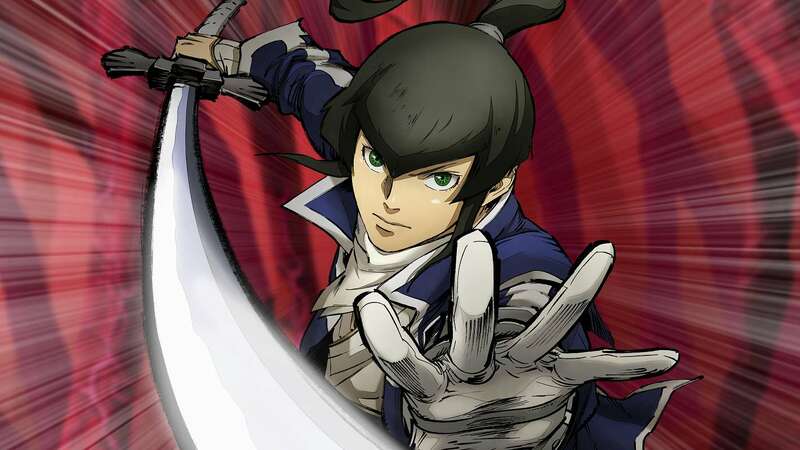 It’s time for all things to end because Shin Megami Tensei IV: Apocalypse, (known as Shin Megami Tensei IV: Final) in Japan, will finally be arriving to the Americas. Overlapping the story of the original SMTIV, the upcoming game focuses a Hunter cadet protagonist who gets killed by one of the demons treating post-apocalyptic Tokyo as their personal playground. However, the mysterious god Dagda resurrects the protagonists in exchange for his fealty, and sets him on a perilous path that treads the fine line between peace and anarchy. Is Dagda simply just an opportunistic lesser god or is part of something much bigger? 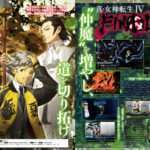 The plot of Shin Megami Tensei IV: Apocalypse overlaps with Shin Megami Tensei IV (and features some familiar characters), but no previous experience with the original is required! 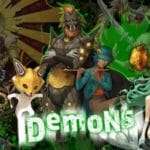 Oodles of Demons – Be on your guard because Tokyo is infested with a series record of over 450+ demons to fight, fuse, or recruit. 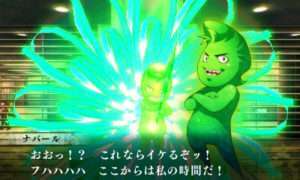 The in-game text and voice will be English only. Read Atlus USA’s explanation behind the name change on the official website. Usually, the subtitle has to accomplish three things: make sense, sound good, and look good on the box. First, there was the issue of length. Because of the way the logo appears in the game, we couldn’t make the subtitle too long. So that cut out things like “In the Shadow of Mikado” and other compound titles. Then we had another design issue: To highlight the duality of the chaos/law aspects of the game, the Japanese designers turned the “A” in “Final” to a mash-up of a peace and anarchy symbol. It’s a cool juxtaposition and a simple yet striking little addition to the logo. But that means we had to make sure there was an “A” in the subtitle too. Sure, “A” is a common vowel, but it’s still a restriction. So just to recap where we are at this point, we had to find a cool-sounding, impactful name that’s not too long and has to have an “A” in it. Oh, and we have to be cognizant of potential trademark infringements (so much for Shin Megami Tensei IV: End War), and it can’t be objectionable (“holy war” was shot down before the person suggesting it finished speaking). The only positive is that once you have all the constraints in place, it’s easier to start narrowing down the direction. There were numerous email threads, meetings, two whiteboards defaced with indelible marker, but we finally came to agreement and thus, the world will receive Shin Megami Tensei IV: Apocalypse later this year. 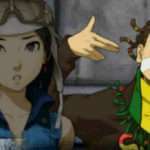 The official website for Shin Megami Tensei IV: Apocalypse can be found here. 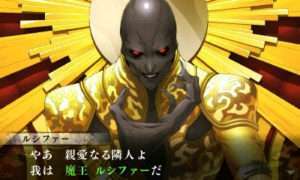 The Eternal Struggle Between Gods – The Shin Megami Tensei series, known for exploring the tenuous symbiosis between man and deity, reaches deeper than ever in Shin Megami Tensei IV: Apocalypse, as the band of main characters must decide which side of peace or anarchy they are on. 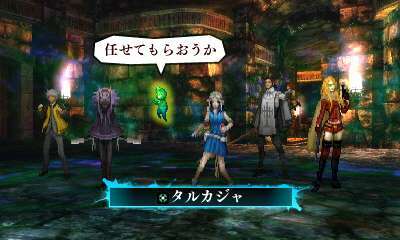 Partner Up for Success – A new twist on the SMTIV combat formula allows players to bring one of seven partners to battle (in addition to the standard three demons), each with their own unique skills and AI. Plus, partners will fill up a meter that will interrupt the enemy, do massive damage, and give players an extra turn. Given the excruciating difficulty of battles in Shin Megami Tensei, the partner system will allow for new player strategies. Demons Aplenty – Shin Megami Tensei IV: Apocalypse has a series record 450+ demons to fight, fuse, or recruit to player parties. With demons from a wide selection of cultures and religions to choose from, players will be able to customize their party to their liking. 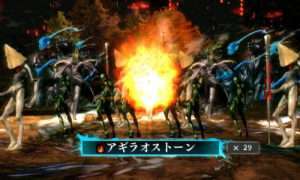 Fuse For Affinities – Demon fusion, combining two or more demons to form a more powerful one, is one of the cornerstones of Shin Megami Tensei games, and now demons will have affinities for certain skills, giving players more decisions to make about which skills fusions will inherit. Press Turns and Smirking – The Press Turn system returns, which gives players (or enemies!) extra turns for exploiting weaknesses. The Smirk system returns as well, which gives huge offensive and defensive boosts to party members (or enemies) and now unlocks bonuses for certain skills, such as insta-kill attacks. 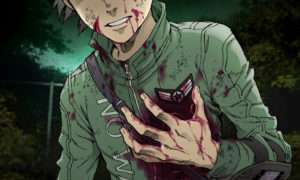 Shin Megami Tensei IV: Apocalypse is an engrossing, 60-plus hour RPG experience that pits players against the very creators of the human identity in a battle for the remnants of the human race. Demons, gods, magic and guns are the tools of destruction players will wield in the name of servitude to a scheming deity. 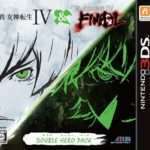 With its renowned combat mechanics improved to the most diverse state yet, and its legendary difficulty, Shin Megami Tensei IV: Apocalypse is a must-have addition to the Nintendo 3DS system’s impressive RPG library.